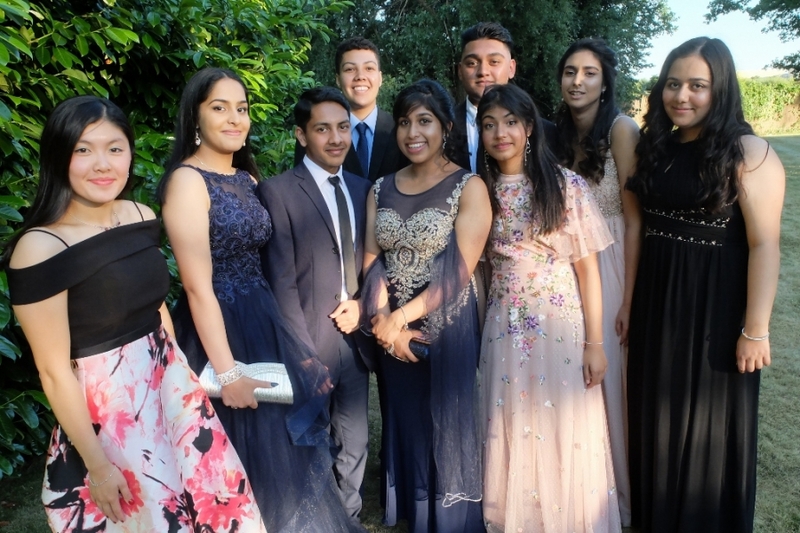 Looking very relaxed after completing the seemingly endless GCSE examinations, Year 11 pupils met for their Prom at Riverside Venue. On a beautiful warm evening they gathered on the lawn to catch up with each other, to talk about something other than revision and to share their plans for their long summer break. As always on these occasions, all looked immaculate, with girls’ dresses in every hue and new suits for the boys. After a buffet, they moved onto the dance floor – filled all night with energetic young people. 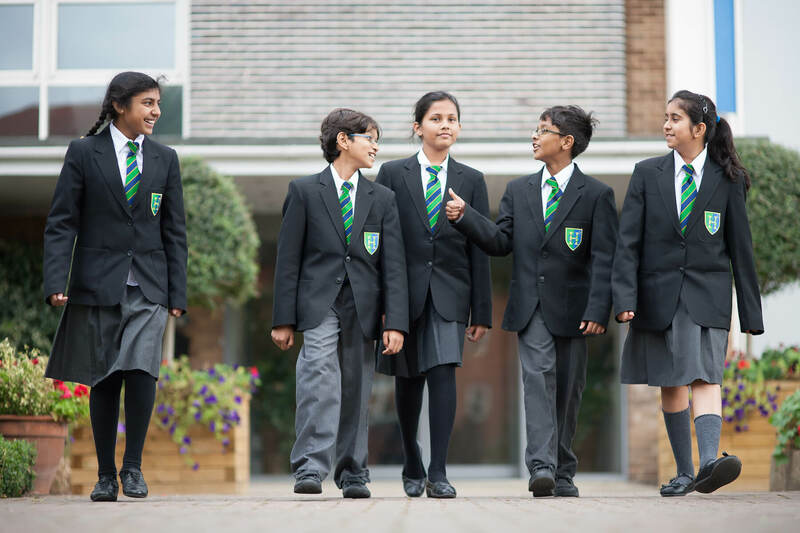 A very fitting end to a great year and we look forward to GCSE results in August and the opportunity to welcome them back into our Sixth form.